Home / ENGLISH / Sudan's main protest group calls for civilian transitional council..!! 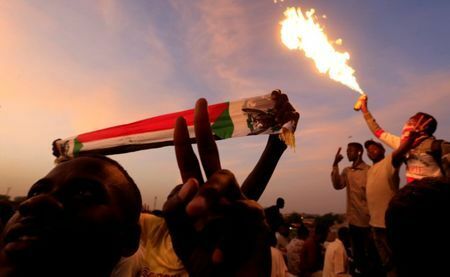 Sudan's main protest group calls for civilian transitional council..!! 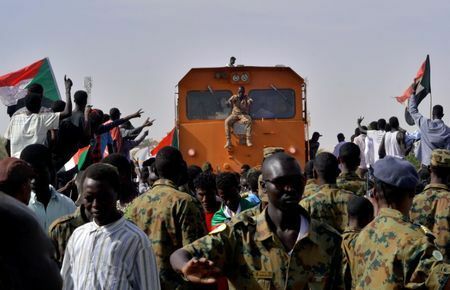 Representatives of the Sudanese Professionals' Association (SPA) piled on pressure on the armed forces leaders who have taken over, issuing a long list of demands for deeper and faster change. "If our demand for the formation of a civilian transitional council with military representation is not met, we will not be part of the executive authority, the cabinet, and we will continue the mass escalation and the sit-ins to fulfill our demands," Rabie told Reuters. 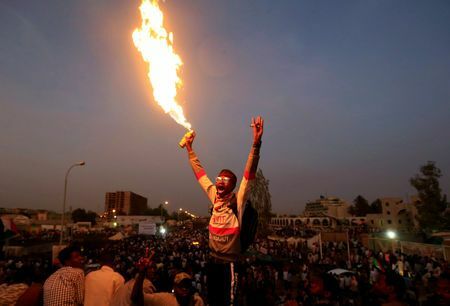 The SPA issued its demands hours after protesters blocked an attempt to break up a sit-in outside the Defence Ministry that has continued despite Bashir's departure, a Reuters witness said. SPA representatives also renewed their calls for the head of the judiciary and his deputies and the public prosecutor to be removed. They demanded the dissolution of Bashir's National Congress Party and said they received affirmation from the TMC that the party will not participate in a transitional government being negotiated.